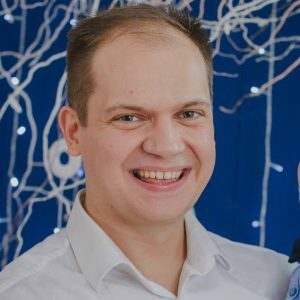 Alex Mang is a regular speaker at community driven events focusing mostly on cloud-computing topics, thus aiming to help developers better understand the implications of cloud-computing as a whole. As an Azure Advisor, he regularly offers feedback on upcoming Azure features and services and gets to test them out in early development stages. During his 10 year career as a software developer he got the chance to work on both hardware and software projects using Microsoft and Microsoft-related technologies on all platforms imaginable: embedded, robotics, desktop, mobile and web.